This year on 29th March we celebrated the 90th anniversary of Lennart Meri’s birth who created a solid foundation for modern Estonian foreign service. This year fifteen years ago, on 29 March 2004 Estonia became a member of the North Atlantic Treaty Organization. 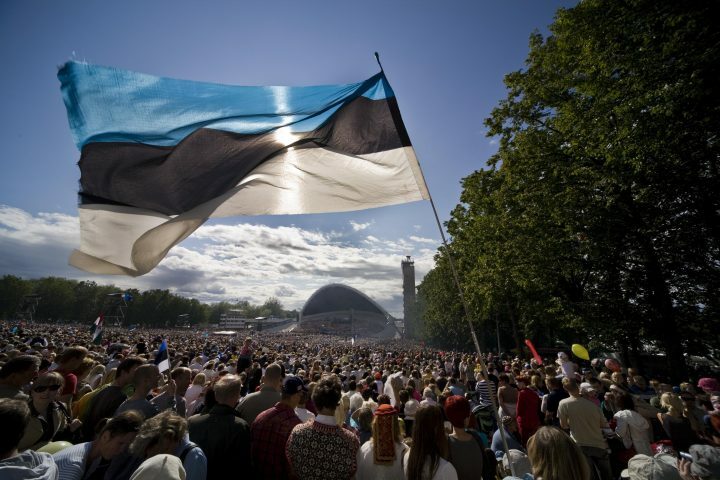 Follow Estonia's path to the alliance. Sven Mikser is the Minister of Foreign Affairs of the Republic of Estonia from 23 November 2016. He has been a member of the Social Democratic Party since 2005. In case of other consular inquiries please register by phone (+370 5) 278 0200 in advance. Estonia and Lithuania exchanged diplomatic representatives already in 1919. Diplomatic relations between the two countries were restored on August 22, 1991. Estonia’s first Ambassador to Lithuania following the restoration of independence, Valvi Strikaitienė, presented her credentials on 2 June 1992. Jana Vanaveski serves as the current Estonian Ambassador to Lithuania, having presented her credentials to Lithuanian president Dalia Grybauskaite on August 31, 2016. 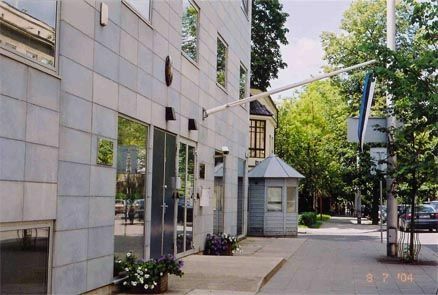 The Embassy of Lithuania in Estonia is headed by Ambassador Giedrius Apuokas since September 5, 2017. 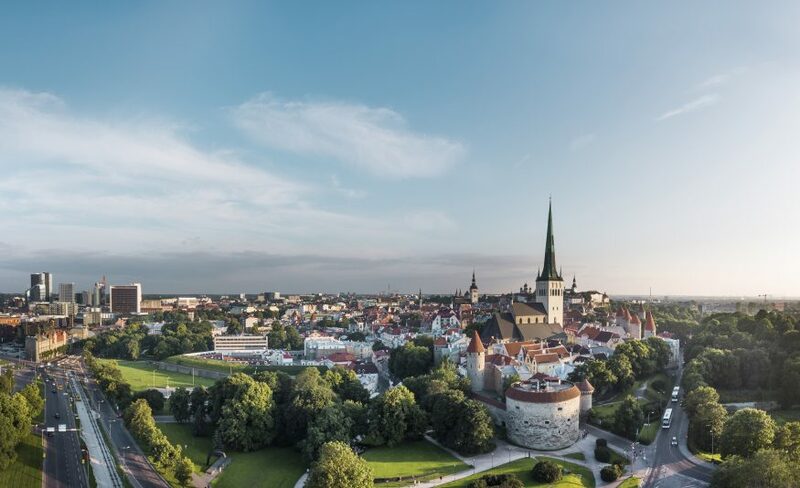 Estonia’s air is among the cleanest in the world, and the freedom to roam is codified in law. Pick berries, mushrooms, or herbs. Go hiking. Or sit still and take inspiration from the sounds of nature. A short ride is all that’s required to experience Estonia’s full natural diversity. Little distance separates cities and nature. Our versatile cultural heritage and seasons of the year make every visit unique.